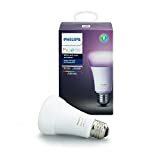 Philips Hue smart lighting is a perennial best-seller for Black Friday and Cyber Monday for obvious reasons. 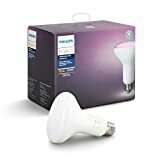 These smart LED lighting products are fantastic, but they’re also very expensive so people jump at the opportunity to save some cash on new lights. 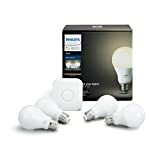 Pricing on all of Philips Hue’s best-selling smart lights matched or at least came close to all-time lows for Cyber Monday, and we have some good news: the deals are all still on if you missed them. In fact, there are a bunch of deals available now that weren’t even live on Black Friday! 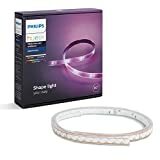 Some of the best bargains include a $90 Philips Hue White and Color Ambiance LightStrip Plus Dimmable LED Smart Light for $59.94, a $50 Philips Hue White and Color Ambiance A19 60W Equivalent Dimmable LED Smart Bulb for $39.99, a $60 Philips Hue Bloom Dimmable LED Smart Table Lamp for $47.99, and more. 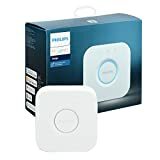 Check out all of the best Philips Hue Cyber Week 2018 deals below.